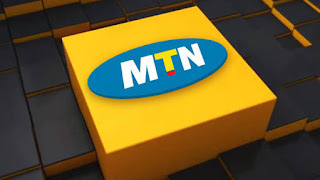 Mtn Nigerian is back again with their awoof data plan. The night plan is enjoyable from 12 am to 4am each day. The plan is of levels, one can now enjoy 500mb for 25 naria which is great. Note for you to enjoy these plans you must migrate or be on the platform MTn pulse. To migrate dial *406# then reply 1. Wonderful, you have migrated to enjoy free data. For the N25 for 500MB data plan, you might need to migrate to pulsepackage by dialing the code *406#,Send NIGHT to 131 via SMS and a confirmation message will be sent back to you. Note that each plan expires on 4am each day. Buy mtn sim today and enjoy.